Sarah Argue is an Arkansas native committed to improving educational and economic conditions in her home state. 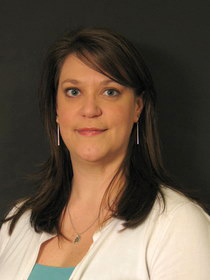 She currently serves as the Early Childhood Education Project Director for the Arkansas Research Center. After graduating from college and receiving her teaching credentials, she taught fourth and fifth graders in the Boston Public Schools. There she experienced first hand with her students the importance of a strong early childhood foundation in learning. She returned to Arkansas to attend the Clinton School of Public Service, where she concentrated in education policy. Upon graduating from the Clinton School, Sarah worked with The Colon Club, a small nonprofit dedicated to education and awareness of colorectal cancer for people under forty, and then joined the team at the EAST initiative, an education nonprofit pairing service and technology to engage students. 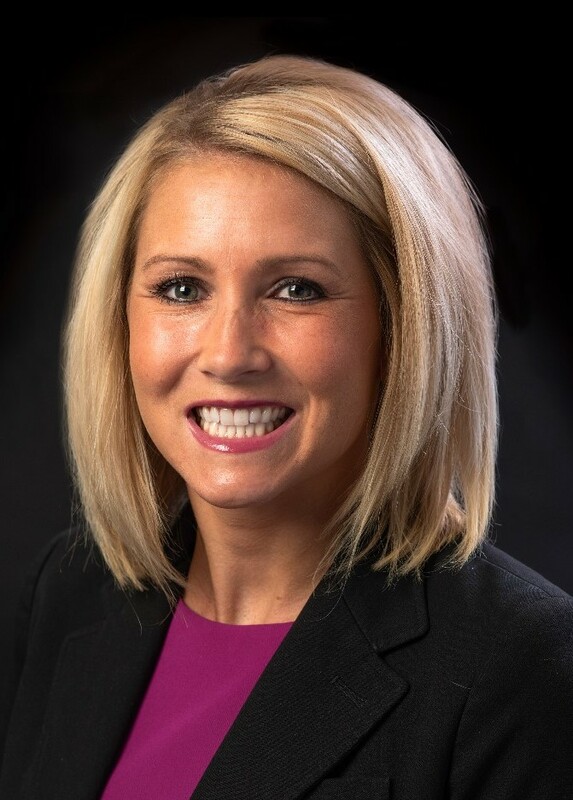 Sarah brings a variety of perspectives and experiences to the LEAD program and looks forward to exploring innovative strategies to serve Arkansas. Shanon Brantley resides in Jonesboro, Arkansas. She is a career Speech-Language Pathologist with 15 years of experience in acute care hospitals and rehabilitation hospitals. 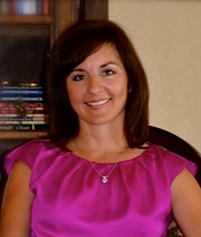 Shanon received a master’s degree from Arkansas State University in 1999. She returned to ASU in 2012 as an Assistant Professor of Communication Disorders where she teaches voice disorders, motor speech disorder, and swallowing disorders courses, along with providing clinical supervision to undergraduate and graduate level students at the Arkansas State University Speech and Hearing Center. Shanon is the program coordinator of ASU’s Head and Neck Cancer Interdisciplinary Treatment and Education Program, where a multidisciplinary team approach allows for best clinical practices, optimal outcomes, and improved quality of life for program participants. Shanon chose to pursue a PhD in Interdisciplinary Leadership at UCA to prepare her for future career opportunities in higher education, to support and encourage her students to be confident leaders within their future profession, and to acquire the necessary skills for facilitation of successful community development programs. 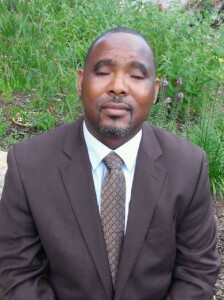 Raymond “Roddy” Dawson serves as the Deputy Program Manager for Northrop Grumman’s Arkansas Department of Human Services (DHS) Information Support Systems contract. Roddy currently oversees Application Design and Development teams responsible for supporting 17 divisions, 60+ applications, and over 7000+ DHS employees. Having more than 15+ years of experience with design and implementation of programs within the healthcare and business sectors, he is an accomplished professional having managed state and federal contracts supporting both Medicare and Medicaid initiatives. 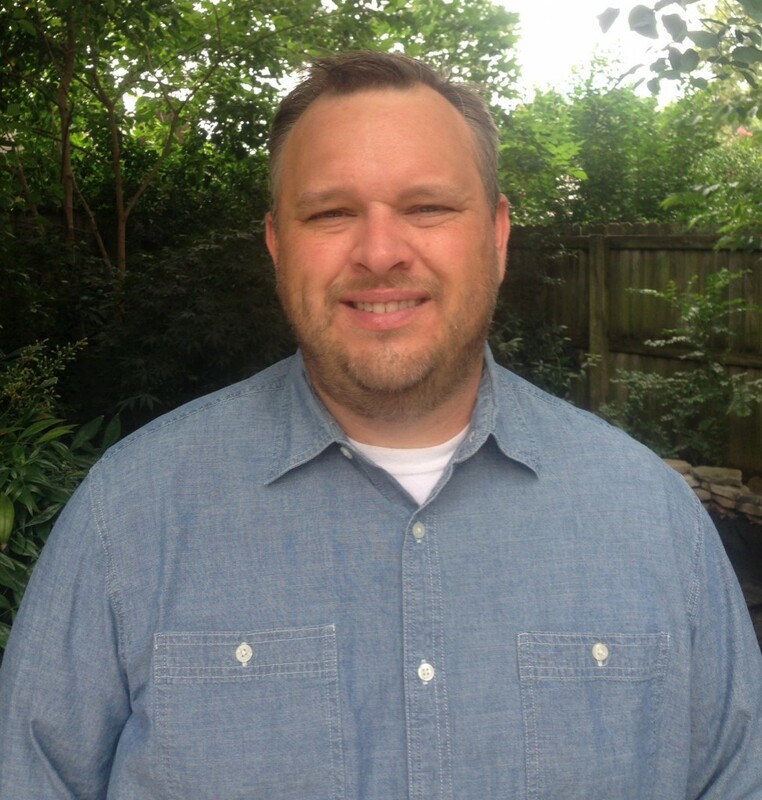 In addition to his professional experience, Roddy holds a BA in Communications from UALR, a MS in Health Informatics and Information Management from Northwestern University, and a MBA with emphasis on Process Improvement and Quality Management from Union University. In addition, he holds professional Baldrige and ISO quality management certifications along with health information technology credentials. Through the LEAD PhD program, Roddy plans to focus research efforts on community development and the adoption of technical solutions to drive change within the health and human service sectors. As a public health professional with experience in technology design and implementation, he looks to improve health and education outcomes through computer based tools, virtual learning environments, and mobile applications/solutions to support improvements of Arkansas’s Human Development Index (HDI). By providing education and knowledge at the point of impact/service, Roddy believes that improvements can be made on literacy, life expectancy, educational degree attainment, and other measures defined within the HDI metrics. Originally from Dumas, Arkansas, Ron Hudson earned a bachelor’s degree in English from the University of Arkansas Monticello. Involvement in Greek Life, residence life, student activities, Trio programs, and tutoring developed into a passion to pursue a career in Higher Education. He attained a master’s degree is college student personnel from Arkansas Tech University and expanded his experience to include academic advising, admissions, international programs, orientation, and recruitment. Ron has held board positions with the Arkansas College Personnel Association and the Arkansas Association of College Registrars and Admissions Officers. Currently, he is the Project Manager for International Student Scholar and Services at the University of Central Arkansas. A proud member of Alpha Phi Alpha Fraternity, Inc. and veteran of the Arkansas Army National Guard, he is dedicated to service. During his military career, he went on deployments to Egypt and Iraq. He now resides in Conway with his wife, Shlynda and daughter, Janaya. Ron has a goal of building communities through education and feels the PhD in Leadership program will better prepare him for the next level of higher education administration as well as develop his skills as a servant leader. A native of Wilmington, Illinois, Dana Tribble moved to Russellville, Arkansas, in 2005 after being awarded a volleyball scholarship. She played volleyball for the Arkansas Tech University Golden Suns while pursuing her undergraduate degree in management and marketing. She graduated in 2009 and went on to earn her Master of Science in College Student Personnel in 2011 also from Arkansas Tech University. Prior, Dana was Director of Career Services at Arkansas Tech University. She has served the institution in several capacities and will continue to do so. Currently, she is an adjunct professor and Chapter Advisor for Phi Mu Fraternity. Dana strives to be a well-educated leader who contributes to the creation of a society that builds on the principles of intelligence, community, diversity, and integrity for its entire population. She believes the Ph.D. in Leadership program will arm her with the skills and understanding to be successful in her future endeavors.